PARIS (ESA PR) — On 14 March 2016, the Roscosmos State Corporation and the European Space Agency (ESA) launched the jointly-developed ExoMars 2016 interplanetary mission, comprising the Trace Gas Orbiter (TGO) and the Schiaparelli lander, on a Proton rocket from Baikonur, thus marking the first phase in the European-Russian ExoMars cooperation programme. 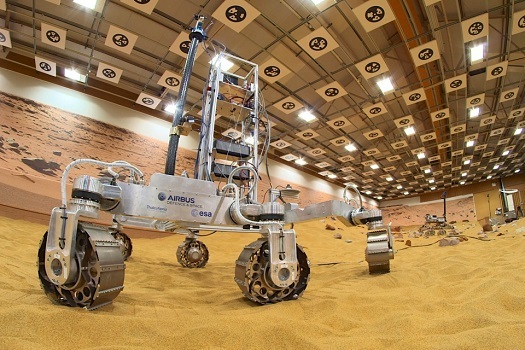 The success achieved by Russian and European experts involved in ExoMars 2016 is the result of long and fruitful cooperation. The ExoMars 2016 spacecraft are due to arrive at Mars in October 2016.